ARVID’s TIRE & AUTOCARE offers comprehensive engine inspection and maintenance to ensure you don’t encounter any engine issues while out on the road. The material an engine is made out of, how well it’s been built and how the car is driven can all affect the lifespan of your engine. 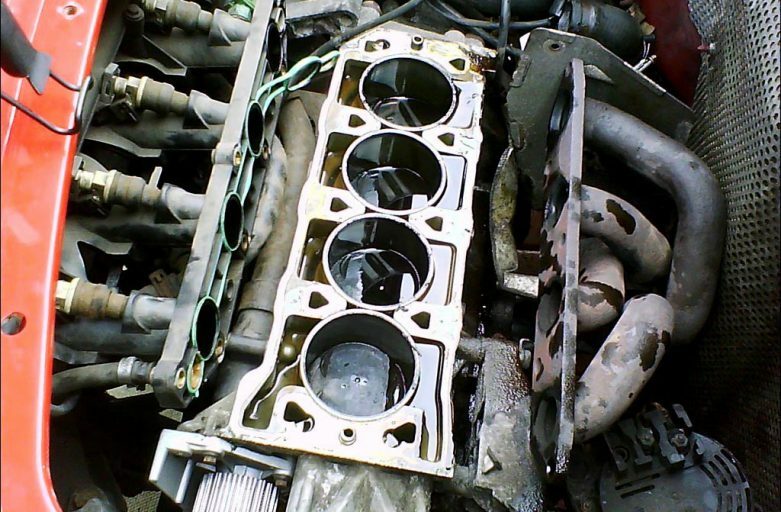 However, the biggest factor influencing your engine’s lifespan is maintenance. 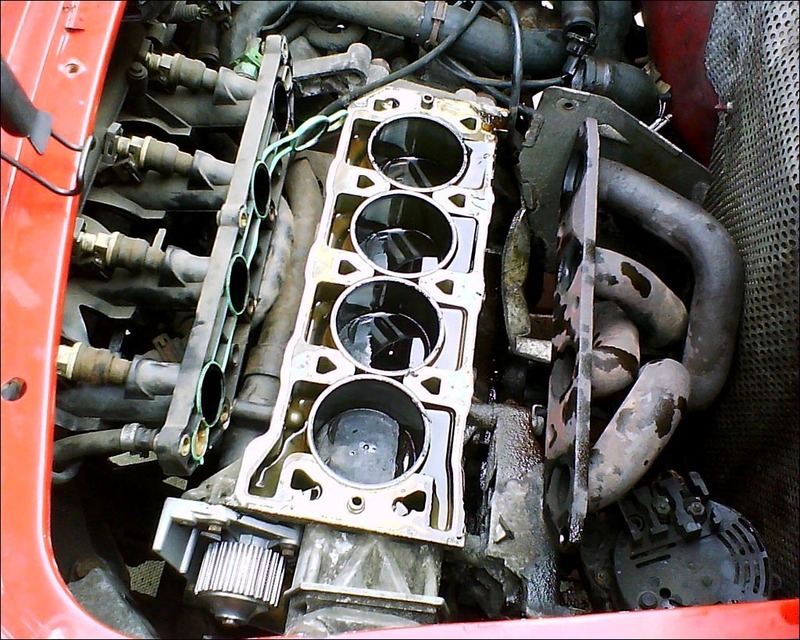 The best way to get the most out of your engine is to have it routinely checked and repaired by a professional. ​One of the most important things about engine maintenance is keeping your engine fluids full and clean. Dirt buildup in your engine fluid can cause your engine to malfunction, which can damage your car and lead to accidents. Your engine oil should be changed regularly to prevent such accidents. Cleaning your air filter is another important aspect of engine maintenance. Without a clean air filter, your engine has to work a lot harder and is more liable to break down suddenly. ​If your engine’s been giving you trouble lately, or if you want some preventative care to avoid engine problems in the future, contact us at ARVID’s TIRE & AUTOCARE for high-quality automotive service.